We offer many different types of facials tailored especially for you and your individual needs. Our most popular include are three of the best SkinCeuticals has to offer! 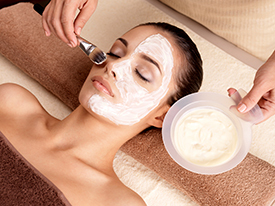 Choose from a Deep Poor Cleansing Facial, Sensitive Skin Facial, and Blemish + Age Facial. 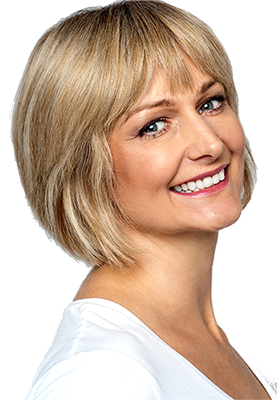 Dermal Fillers add scaffolding and support to your face, giving your skin a flattering, youthful volume and enhanced appearance. We carry only the best product lines to bring the desired results. 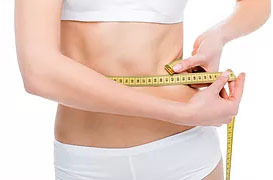 Highly specialized in the area of bioidentical hormone replacement therapy, Profiles Laser can treat the hormonal deficiency associated with aging. Experience reinvigoration and ward off diseases such as heart disease, stroke, cancer, and dementia. 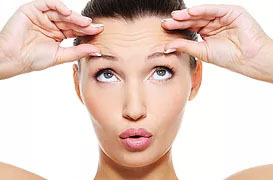 You deserve to be at your physical and mental best..
Laser skin resurfacing treatments “turn back the clock” on your complexion, revealing more youthful skin that lies underneath. 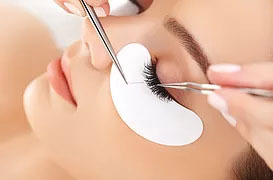 Professional Eyelash & Eyebrow Services will give you depth and colour to your eyes and definition to your face you desire. Tinting is particularly beneficial for people who participate in sporting activities. 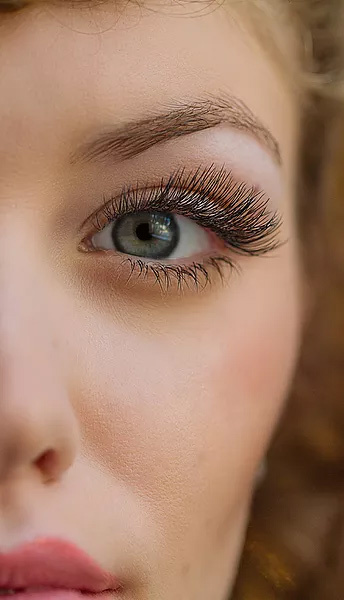 ​Eyelash tinting temporarily dyes your lashes with a vegetable-based dye, minimizing irritation around the sensitive eye area. Tinting eyebrows enhances the appearance of your eyes and is great for people who are sensitive to make-up and have fine or fair eyebrows – or both! Choose one or both of these low-maintenance services and you will be sure to have all eyes on you!